This item has been discontinued. 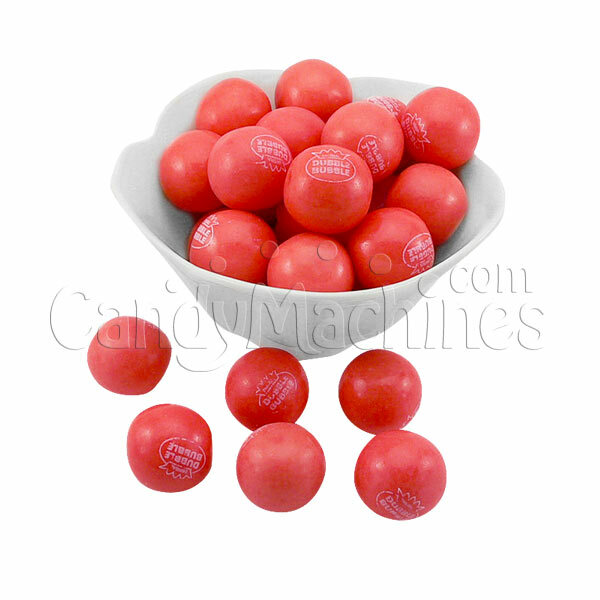 Please see our line of other great Gumballs By the Pound here! A smoothie flavored favorite with the Dubble Bubble logo. This yummy bubble gum will remind you of hot summer days with cold creamy treats and is fused with both strawberry and banana flavors. 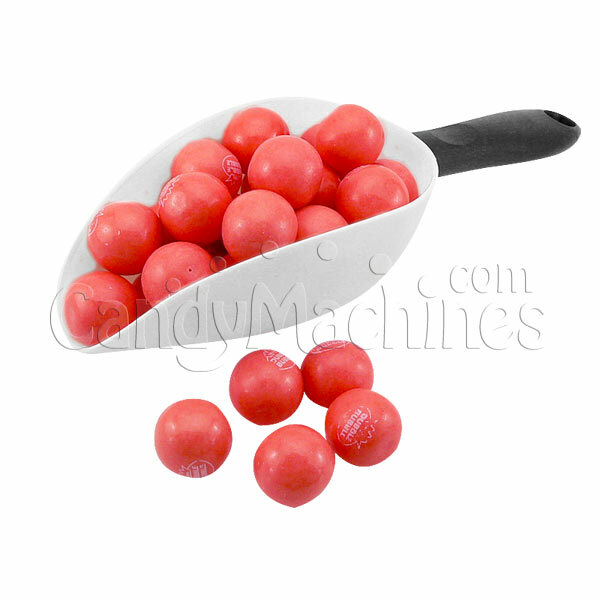 The coating is a super bright red color and has an excellent gleaming sheen. You'll be glad you picked this mix! Try using these for themed decorations around the home or office. Dubble Bubble Strawberry Banana Gumballs made by Concord. These bulk vending gumballs are OU Kosher Certified. Gumballs store best in a cool, dry, low humidity location. Their shelf life can be up to 18 months if not exposed to extreme hot or cold temperatures.